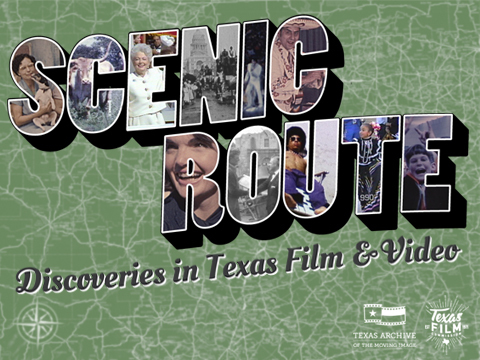 Film heritage extends beyond formats, genres, locales, and time periods. Perhaps most importantly, it also includes the historical and cultural significance of the people and events these moving images capture. This selection of film and video illustrates the breadth of TAMI’s online collection, while its representational shortcomings uncover directions for future growth.